Enhance your sleep regime with the Natura Organic Latex Pillow. This hypoallergenic cuddle buddy provides springy support that will not pack down or lose it's shape and will provide excellent support for side sleepers and many back sleepers. 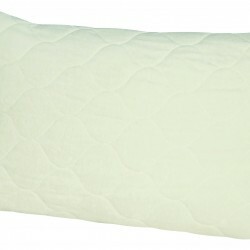 The Natura Organic Latex Pillow is Natura’s classic and most popular pillow of all time! 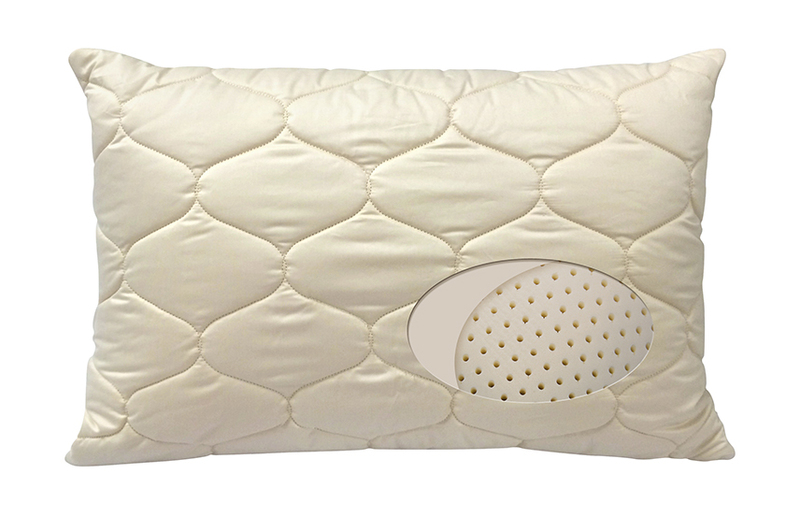 Utilizing an organic cotton and wool encasement around an organic latex (rubber) core, this pillow offers the traditional shape and feel of a formed latex pillow with a support and pressure relief ability that is un-matched. Excellent for side-sleeping and for many back sleepers. 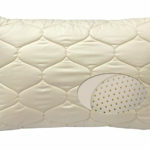 The Organic Latex pillow also comes in a non-certified organic format as well: Ultimate Latex Pillow. 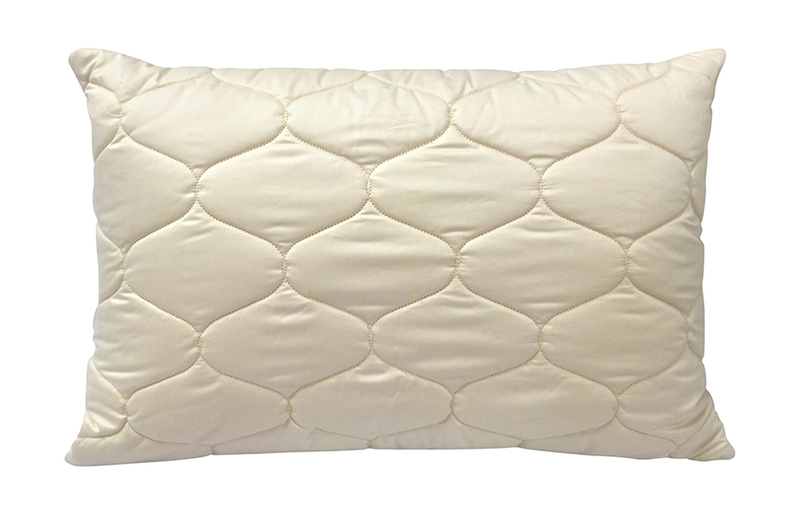 The Natura Organic Latex Pillow is stocked in the standard Queen size at our Toronto Showroom. It is also often stocked in King size; please call for availability. Please allow 2-7 days for delivery. When sold out, or for non-regularly stocked sizes, delivery usually takes approximately 2-3 weeks. This item qualifies for free delivery to most locations across Canada. 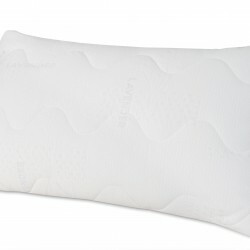 The Natura Ultimate Latex Pillow is covered by Natura’s warranty against defects in workmanship. Soma Organic Mattresses will act on your behalf in the event of any potential warranty claim. Specific, product-related warranty details may be found within Natura’s Warranty Directory.